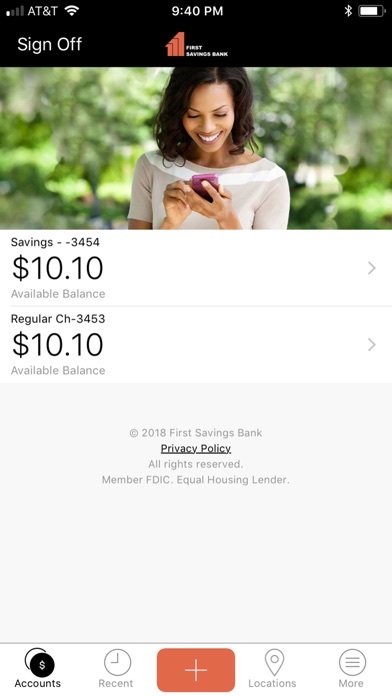 Start banking wherever you are with First Savings Bank Danville! 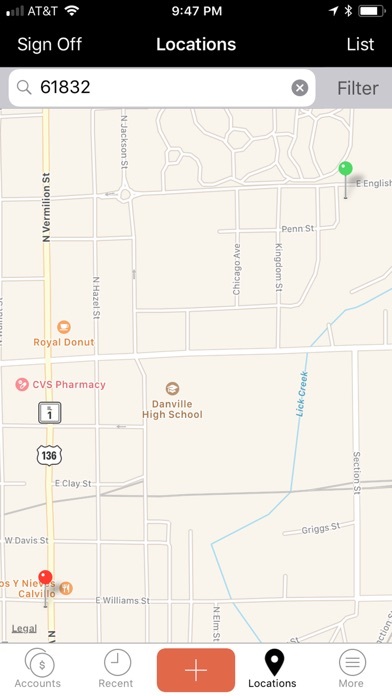 Available to all First Savings Bank Danville mobile banking end users. First Savings Bank Danville allows you to check balances, make transfers, pay bills, make deposits, and find locations. Available features include: Accounts - Check your latest account balance and search recent transactions by date, amount, or check number. 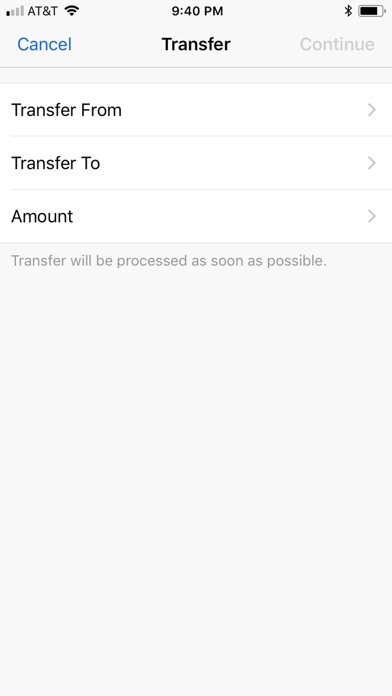 Transfers - Easily transfer cash between your accounts. 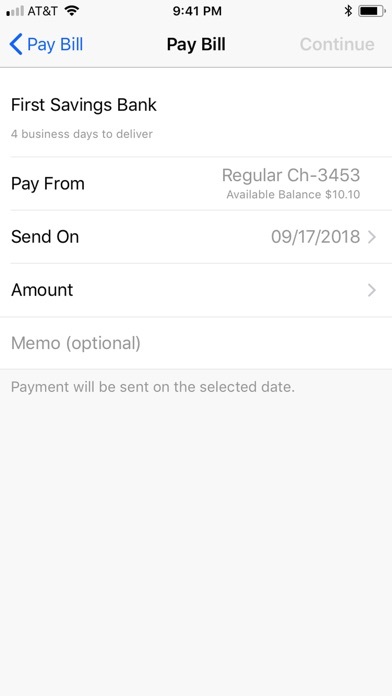 Bill Pay - Make payments to existing payees, cancel scheduled bills and review previously paid bills from your mobile device. (You must be enrolled into Bill Pay to use Mobile Bill Pay). 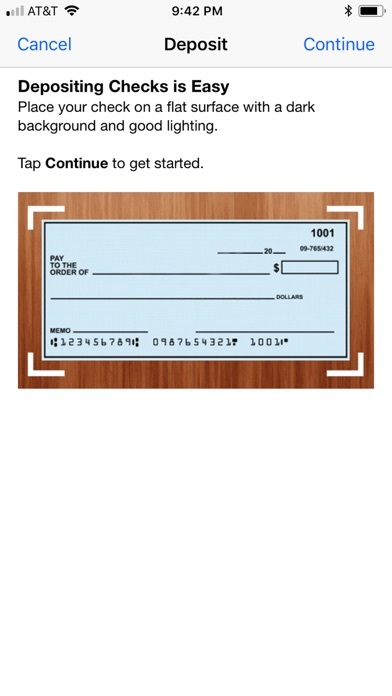 Make Deposits - Deposit checks while on the go. Locations - Find nearby Branches and ATMs using the device’s built-in GPS. Additionally, you can search by zip code or address.